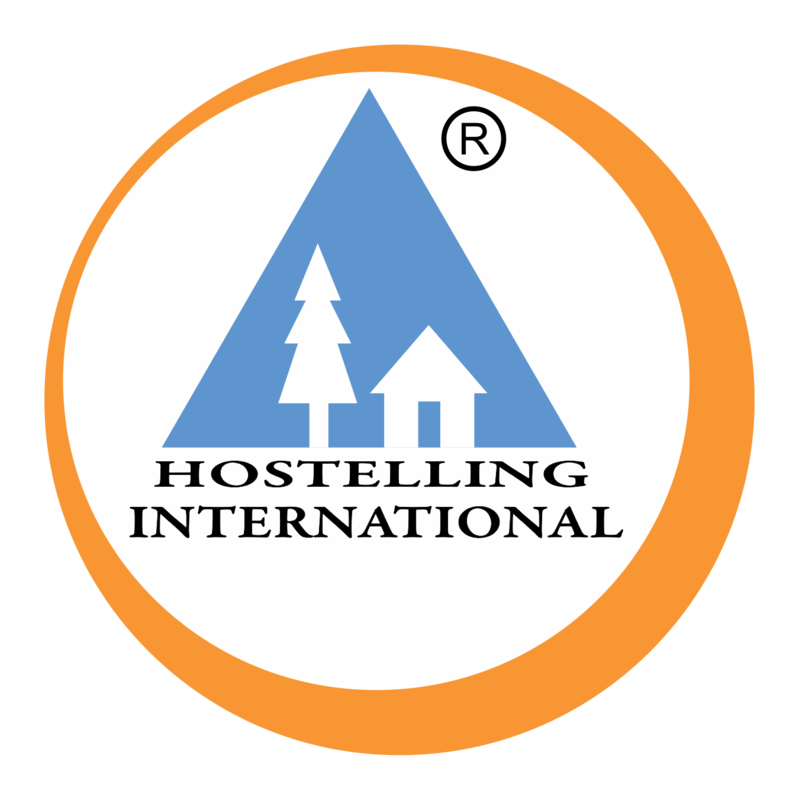 Youth Hostels Association of India (YHAI), a non-profit organization, promotes youth tourism by providing quality budget accommodation to travelers. Youth Hostels Association of India (YHAI) is pleased to inform that Triennial Election of National Council was held on 7th December 2014. Youth Hostels Association of India (YHAI) is pleased to inform that Triennial Election of National Council was held on 7th December 2014. Check out the newly elected National Office Bearers. YHAI has signed a MOU with Uttarakhand Tourism for joint promotion of adventure programs and activities of both the organizations. Deccan Mountain Club (www.deccanmountainclub.com) , Indias premier Trekking gear rental organization will give exclusive discount to the YHAI member while placing order for rental of Trekking gear : 1st time YHAI members will get a 10% discount on Final Usage cost of the rented product & 2nd time (and thereafter) YHAI members will get 15 % discount on Final Usage cost.